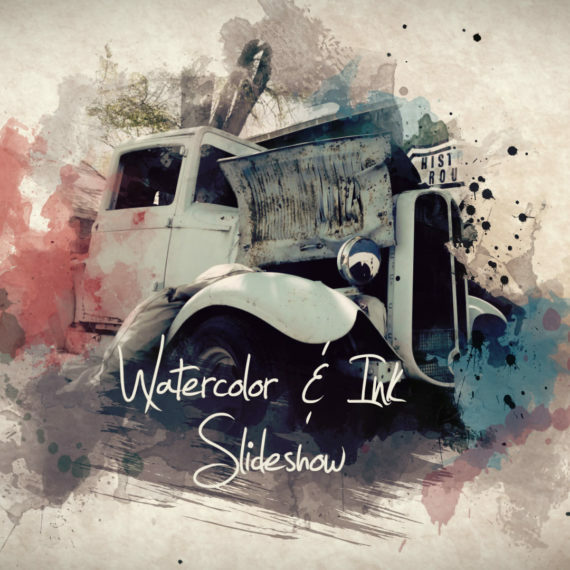 A pack of 38 animated and pre-rendered watercolor stains, paint splatters and brush stroke textures. A pack of 38 animated and pre-rendered watercolor stains, paint splatters and brush stroke textures. 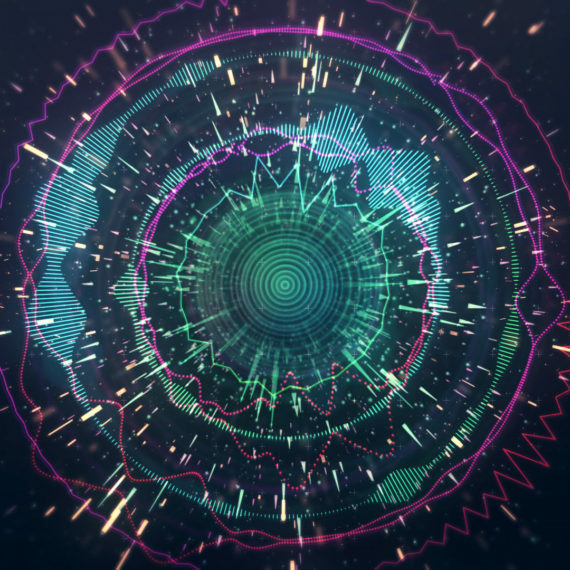 Use them as design elements, mattes, textures, blends, transitions, etc..